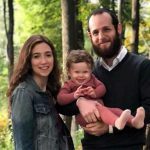 Illinois just got a new Chabad center! 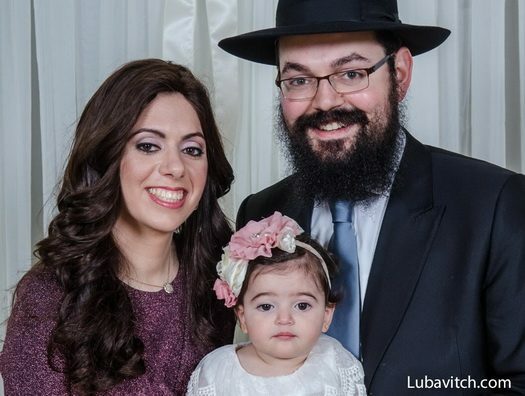 The Chicago suburb of Arlington Heights now has its own Chabad presence. 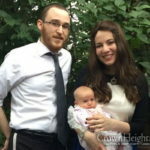 Since moving to the area at the beginning of this year, Rabbi Yaakov and Chaikie (née Weingarten) Kotlarsky and their daughter, Rochel, have hosted Chanukah events and even a recent Purim party—advertised as “magical”—as part of their inaugural events. The village, known for its dynamic downtown area, award-winning library and historic horse race track, is located fifteen minutes from the closest Chabad center in Buffalo Grove. 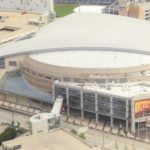 With a population of 80,000, many of whom commute twenty-five miles to downtown Chicago for work, Kotlarsky estimates there are 1,500 Jewish residents. Chabad will be the first Jewish presence there.